I like to carry a bag and I can't for the life of me find one I really like. 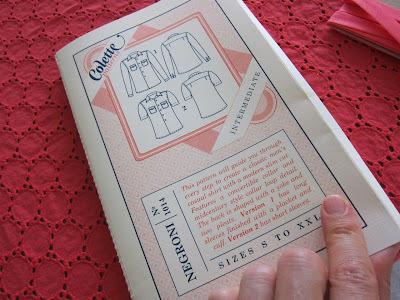 Readers, one of my ongoing goals is to make my mother a blouse. I say ongoing because it's been on the back burner for months. 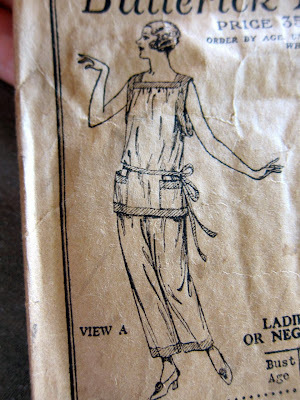 Readers, it seems there will be 1920's pajamas this coming August. And a kimono-style robe. 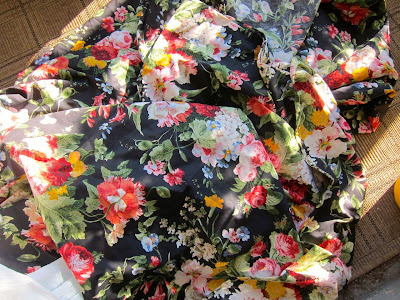 This weekend I happened upon not one, but two large troves of patterns at the Chelsea flea market -- a rare thing. 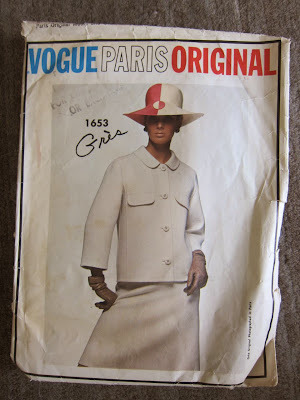 Would you have turned down a mod Vogue Paris Original suit pattern for just $2? I couldn't. The Completed Striped Shirt + Roy's New Woman! 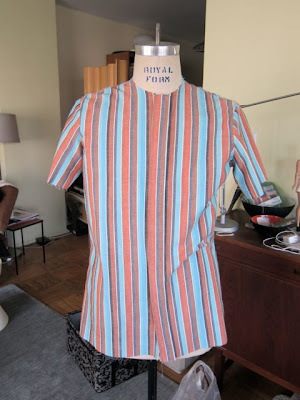 OK, friends, remember how the striped shirt I pieced together from fabric remnants earlier this week looked like it needed a blue stripe down the front -- to me, anyway? 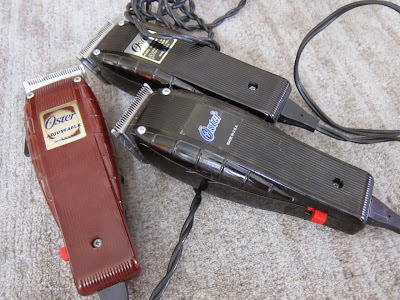 Readers, although Michael is not my brother, I do occasionally feel something akin to sibling rivalry toward him -- no doubt some sort of transference related to my older brother. 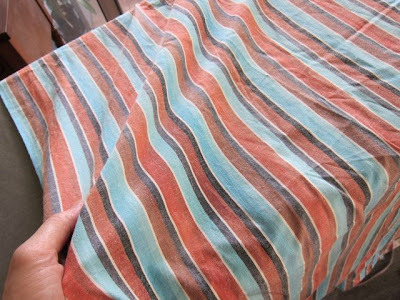 In my ever-growing remnant stash is this super-soft cotton stripe I used three years ago (to the month) to make lounging pajama pants (see below). NAME THAT PATTERN - Global Warming Edition! Friends, the weather has been so hot here in New York City this month, one seeks relief wherever one can find it. 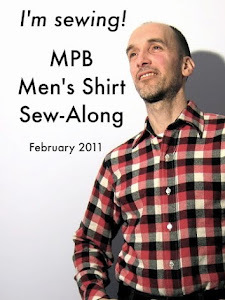 What better way to cool off than to play a refreshing round of the internet's favorite pattern-naming game, MPB's exclusive Name That Pattern?! Readers, it's one thing to be defeated by a men's tailored suit jacket, but Y-front underwear? No way! Welcome to Waddersville + Y-Front Briefs: YEA or NAY? 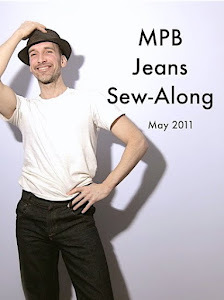 Readers, I am fortunate that most of the clothes I sew turn out to be wearable garments. Most. Labels: mens underwear, YEA or NAY? 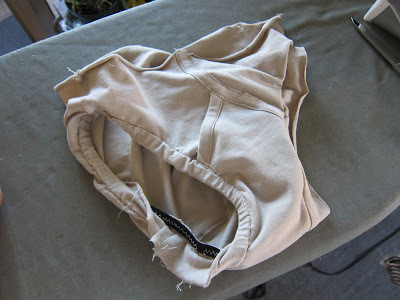 Friends, despite my having made some cute knit cotton jersey underwear recently, I'm not a big fan of sewing knits. 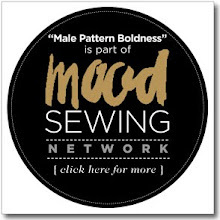 Maybe it's because I'm not really that excited about making the kind of garments one makes with knits: for men, we're talking tee shirts and underwear. 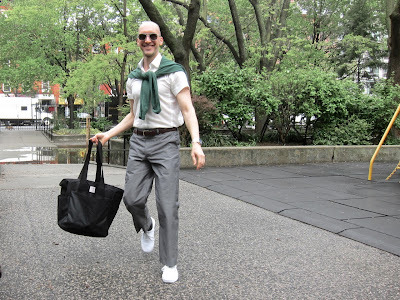 Readers, now that Michael's cotton eyelet shirt is behind me, I am ready to tackle rayon knit, one of the other fabrics Michael chose for his summer ensemble last month (see below). 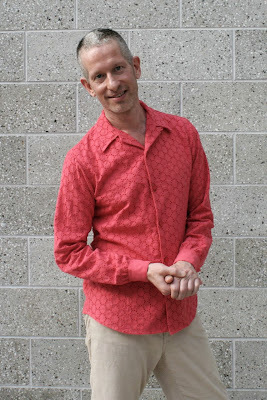 Michael Models the Cotton Eyelet Shirt! 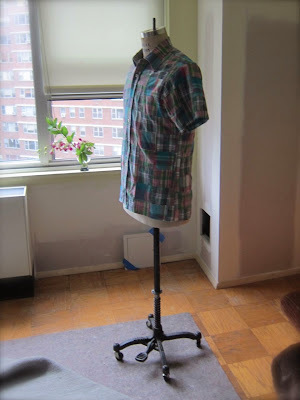 Friends, Michael's cotton eyelet shirt is all finished and he's modeling it today over at the Mood Sewing Network. 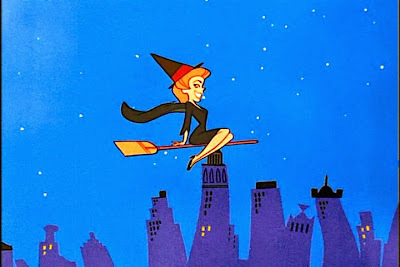 You can fly on over by clicking here -- no witchcraft necessary! 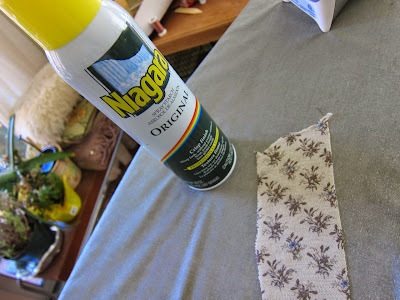 I could delay no longer: today I started sewing Michael's cotton eyelet shirt. 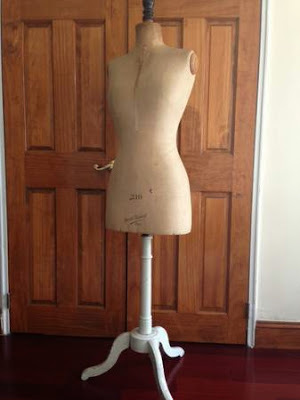 Can You Teach Yourself Fashion Draping? 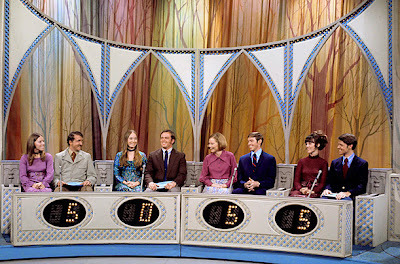 Readers, I know I was a little vague about French dress forms yesterday -- apologies. 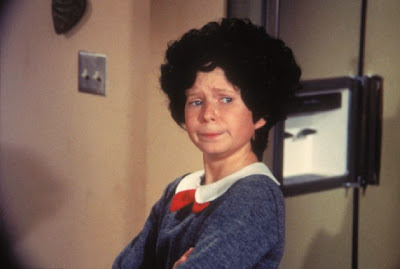 Readers, today I just need to babble a bit. Two wrongs don't make a right -- or do they? 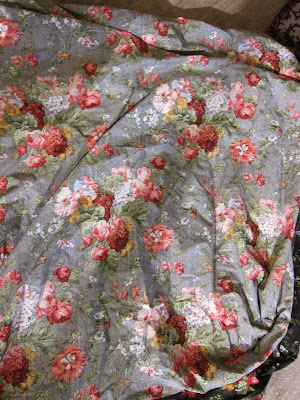 OK, I need to talk about my second-hand Ralph Lauren sheets some more. Blindsided by Bargain Bedsheets or "Hitting the Ralph Lauren Mother Lode"
Oh, friends, I have acquired more fabric -- much, much more! I swung by my local Salvation Army on Saturday -- really just to keep cool as we have no air-conditioning this summer due to our ongoing construction project -- and stumbled upon a bedsheet bonanza. It's barely lunch time, friends, but I have already finished my second Jalie briefs. 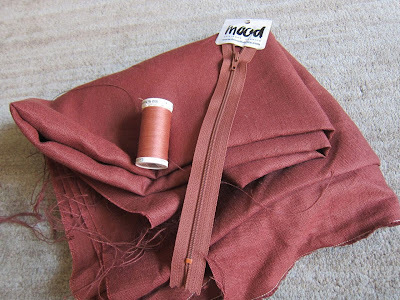 This time I made the boxer briefs, which were so much simpler than the regular briefs, or maybe I was just more comfortable with the fabric and the process. 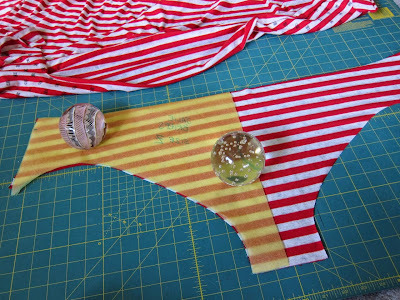 How I Spent July 4th Sewing Underwear or "Let Me Be Brief"
Readers, today is a national holiday in the United States. Traditionally, people go to the beach, attend outdoor barbecues, and watch fireworks displays. 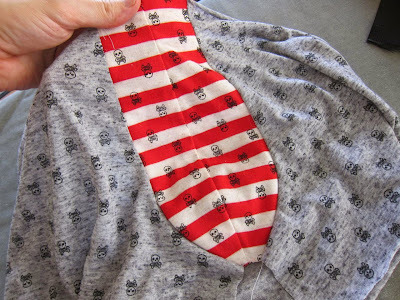 Never one to follow the crowd, I spent my July 4th making underwear. 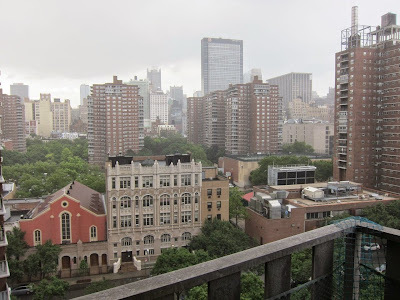 Readers, it is pouring -- POURING! -- down rain right now; the whole week has been this way. I just got in and missed this latest deluge by less than three minutes. Dreams really do come true, readers -- sometimes even the good ones! 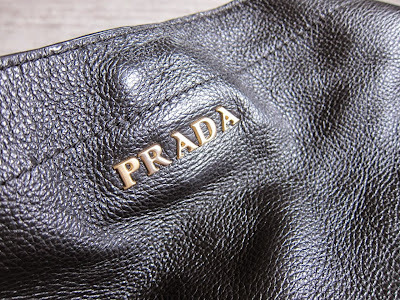 Peter and the Prada Bag + "Help me date this pattern, please!" 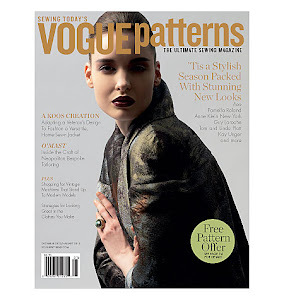 OK, so I'm walking the dogs this morning, and we're strolling down a lovely block of brownstones (i.e., row houses) and I notice that someone has left a pile of books and fashion magazines beside some trash bins -- not all that unusual really.